Add a little sparkle to your outfit, with these elegant 9ct gold creole earrings featuring glittering crystal beads. Designed to see you from daytime to evening. 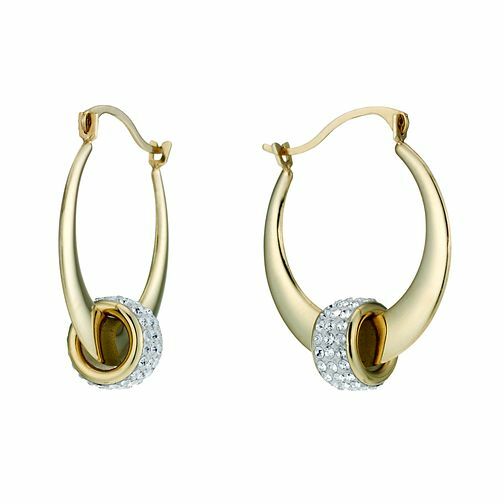 9ct Gold Crystal Bead Creole Earrings is rated 5.0 out of 5 by 3.